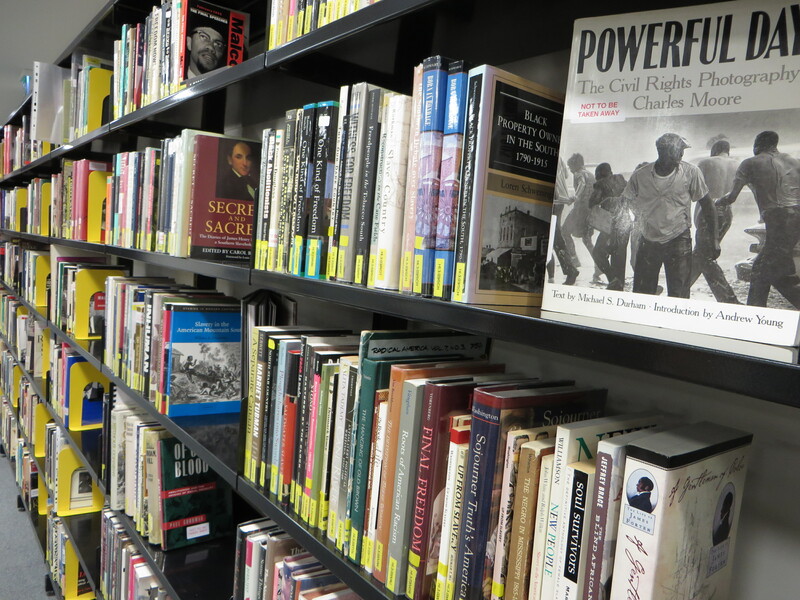 Our cataloguer and book reviewer Jo takes a look at our large and ever-popular History section. In our new position on the Lower Ground Floor, next to City Library, in the newly refurbished Central Library, we have retained the same subject sections for our books but the layout of our collection is much more light, airy and spacious. Following on from Education, I’ve been taking a fresh look at the History section. So, Who is Nelson Mandela? Do you like coffee table books? I know I do. Sometimes there’s nothing nicer than picking up an outsize tome packed with illustrations, and relaxing with it over a coffee. Some are very light reads, others more substantial. 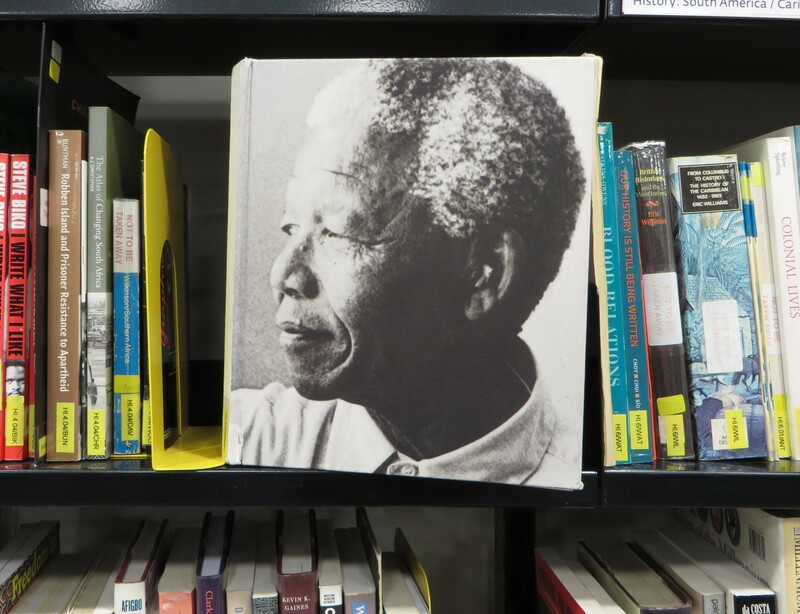 Strolling among the shelves of the Centre, I came across one of the more substantial kind – The Illustrated Long Walk to Freedom by Nelson Mandela (published 1996). Having seen the 2013 film based on his memoirs, I spent a happy couple of hours absorbed in fascinating pictures, trying to assess how accurate the cinema experience had been. Who was Nelson Mandela? If I wanted to get to know him, I’d surely meet him in these pages.